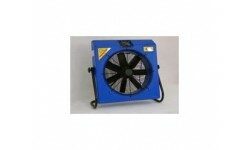 We supply a wide range of air conditioning and cooling equipment for hire at very competitive rates. Ranging from man cooling fans, exhaust fans and carpet drying fans to air conditioning units of varying sizes, if you are searching for cooling equipment or air conditioning to hire, we are the South Midland's first choice.  We pride ourselves on being the best hire company for cooling equipment hire and air conditioning equipment hire in the Warwickshire, Northamptonshire, Leicestershire and West Midlands area. 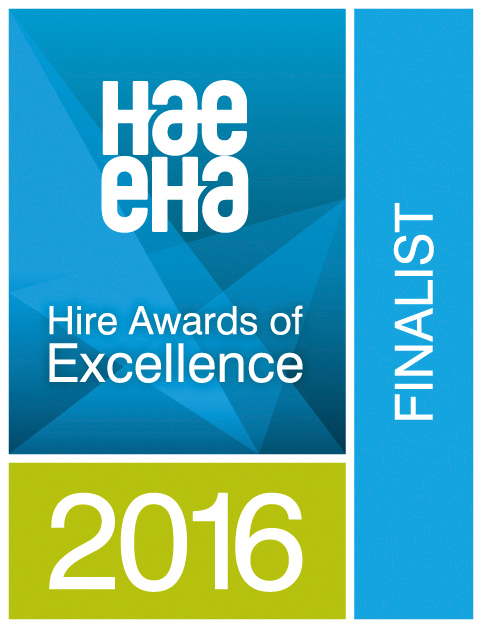 Call us on 0800 334 5365 to find out how we can help. Our team has 35 plus years experience and are happy to advise. 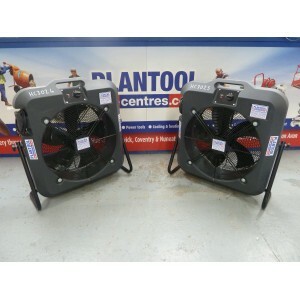 Powerful air moving fan with variable speed control to provide from a gentle breeze to a powerful surge of cool air. The most popular size of Air Conditioner. Suitable for most offices and Workplace. Simple touch pad controls. 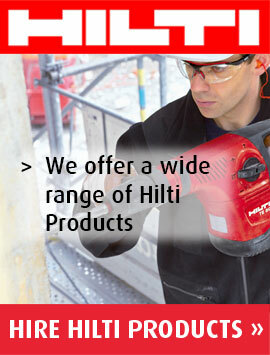 Suitable for rooms up to 2000ft3 (56m3). Easily moved into position and requires no permanent installation. Just a 13amp plug and an outlet to exhaust the warm air away to, either a window or false ceiling. 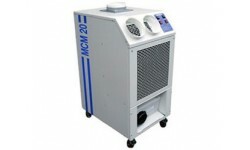 This portable machine gives out a massive 21,400 btu of cool air and is ideal for areas of up to 60cu metres. Especially suited to Computer rooms. With extending tubes it can also be used as a spot cooler.